It is the third time that India has been elected to lead this organisation after 2007 and 1988. UN-Habitat, an organ of the United Nations, promotes sustainable human settlements across the globe. 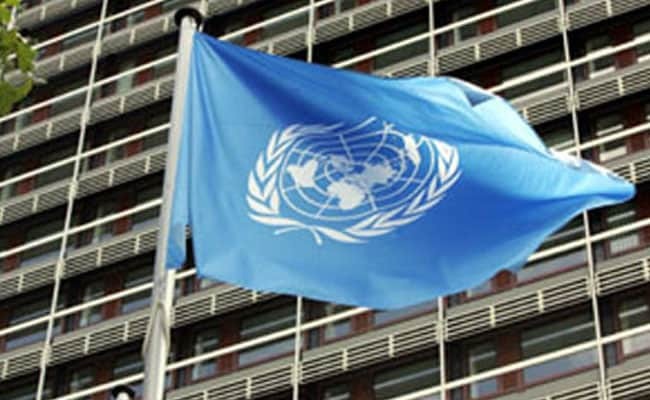 New Delhi: India has been unanimously elected as the president of the UN-Habitat, an organ of the United Nations to promote sustainable human settlements across the globe. Housing and Urban Poverty Alleviation Minister M Venkaiah Naidu, who is currently in Nairobi in Kenya, will chair the four-day meeting of the 58-member Governing Council (GC) of UN-Habitat there from today. Mr Naidu will preside over the deliberations of the GC of UN-Habitat for the next two years. The New Urban Agenda, which sets a global standard for sustainable urban development, was adopted at Quito, Ecuador last year. Mr Naidu will also chair the 'Bureau Meeting of the Asia- Pacific Ministers' Conference on Housing and Urban Development' beginning in Nairobi today. He thanked the member countries for reposing faith in India and electing it as the president for the next two years, an official release said. Addressing the GC of UN-Habitat, Mr Naidu stressed on the need to reorient urban planning and execution strategies to ensure dignity of living and sufficient means of living for people in the context of rapid urbanisation, particularly, in developing countries. He elaborated on the integrated, inclusive and sustainable urban development model of India through various missions like Atal Mission for Rejuvenation and Urban Transformation (AMRUT), Smart City Mission, Swachh Bharat Mission and Pradhan Mantri Awas Yojana. He said these missions are addressing deficits in different kinds of infrastructure, including affordable housing in a convergence mode.